Do you have what it takes to save the Mushroom Princess? Youâ€™ll have to think fast and move even faster to complete this quest! The Mushroom Princess is being held captive by the evil Koopa tribe of turtles. Itâ€™s up to you to rescue her from the clutches of the Koopa King before time runs out. But it wonâ€™t be easy. To get to the Princess, youâ€™ll have to climb mountains, cross seas, avoid bottomless pits, fight off turtle soldiers and a host of black magic traps that only a Koopa King can devise. 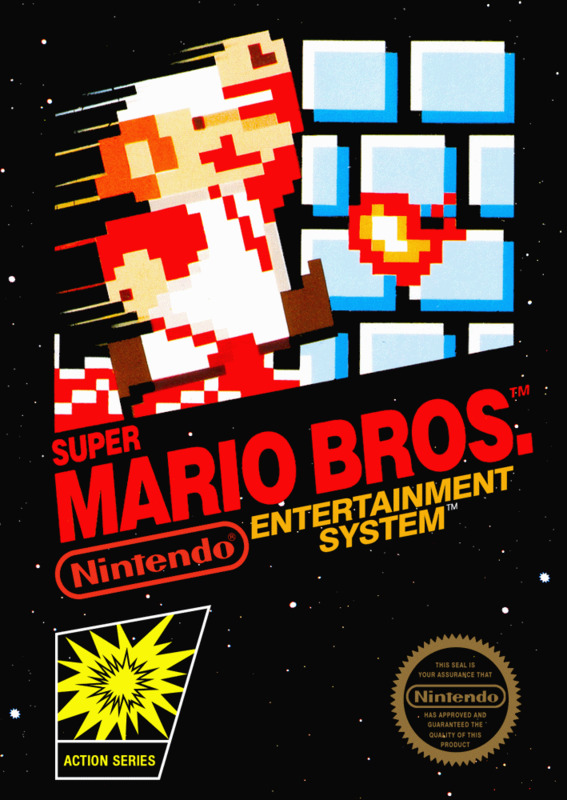 Itâ€™s another non-stop adventure from the Super Mario Bros.!